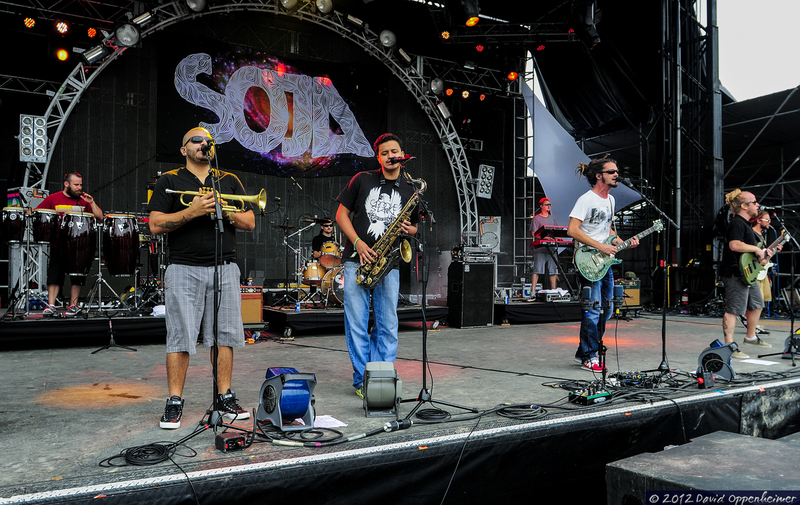 Nothing beats a little reggae on a Friday afternoon at All Good Music Festival and Campout. 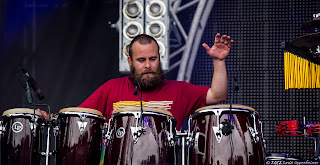 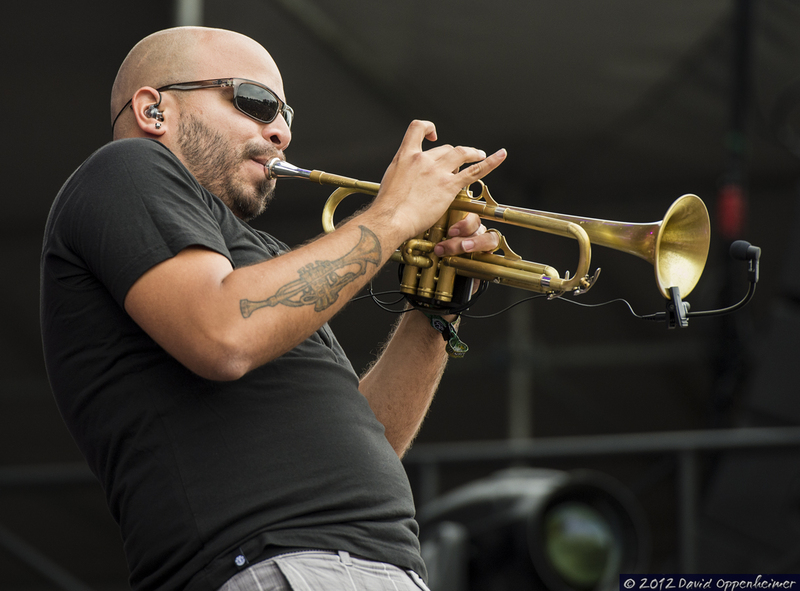 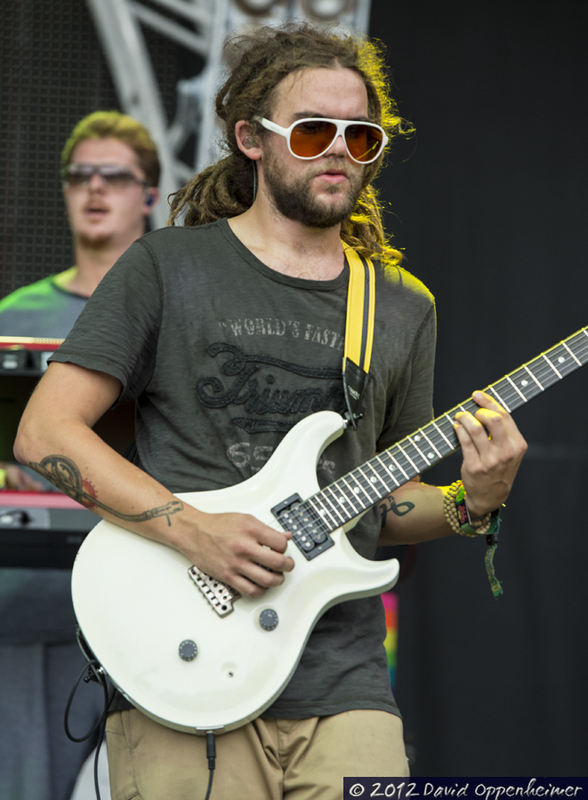 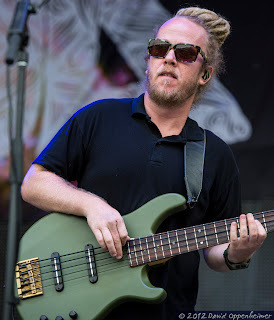 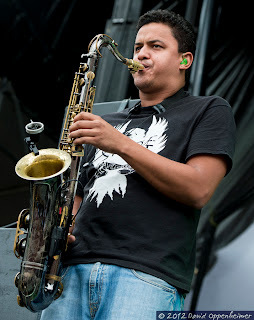 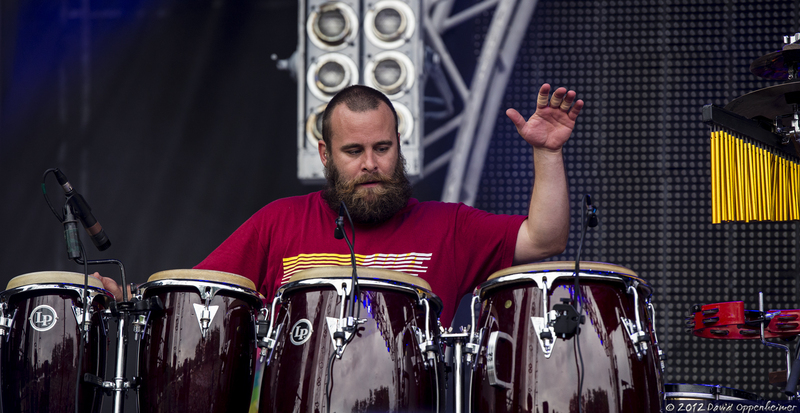 That’s why it was so pleasing to see SOJA (Soldiers of Jah Army) bring a little poppy roots fusion to the main stage. This high-energy Washington D.C. based band really got the crowd pumped in the warm Ohio sun. The octet knew exactly how to utilize its percussion and horns sections in a way that can get anyone to dance whether they knew the band or not. 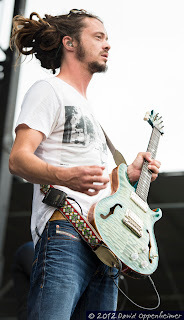 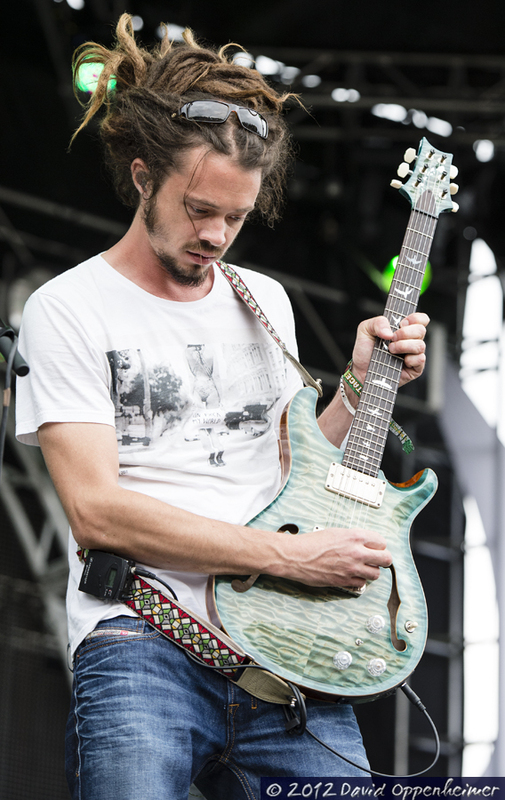 Topped off by Jacob Hemphill’s lyrics that SOJA’s fans were belting out as he sang, they created the perfect light-hearted medley of ear-pleasing melodies. 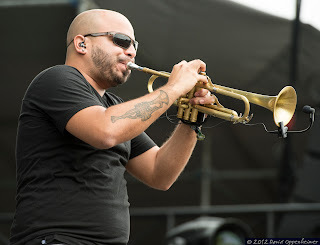 It seemed as if everyone was in a good mood as the band played their song “Strength to Survive,” which is the title track from their new 2012 album. One of the best things about All Good is their rotating performances on two adjacent main stages, so all sorts of people were able to catch this rockin’ set as they soak up the good vibes from the beautiful festival environment. 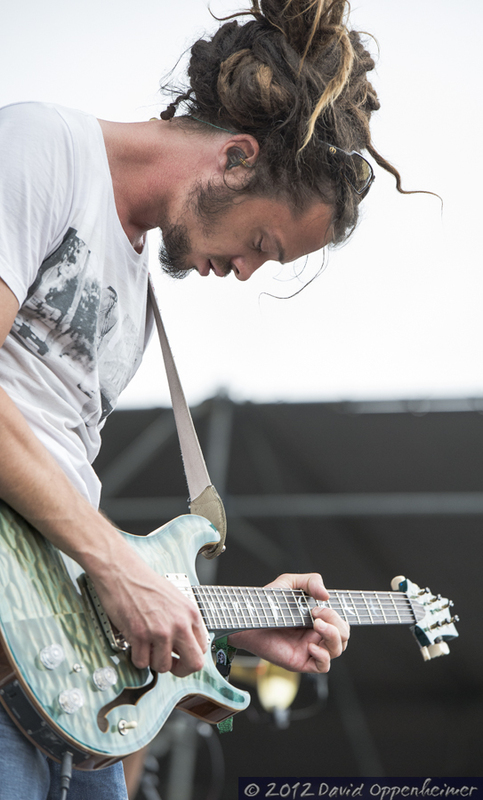 don’t show any signs of slowing down. town near you this spring.